Creating a niche of Reverse Osmosis Plants such as Domestic Reverse Osmosis Plants and Industrial Reverse Osmosis Plants at its best, with utmost quality. 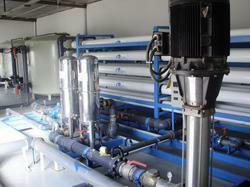 Our company has received recognition as prosperous enterprise for presenting Industrial Reverse Osmosis Plants. The presented product is made up using superior-quality components and futuristic technology under the command of deft personnel to make sure qualitative collection at patrons end. Offered product is purchased by our patrons in numerous modified options. 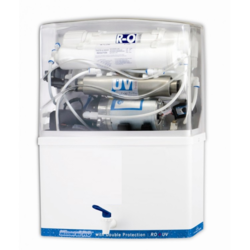 With the help of our nimble personnel, we provide our patrons an optimal quality Domestic Reverse Osmosis Plants. The presented product is made using quality assured component that is acquired from specialized sources of the industry in line with industry principles. Furthermore, this product is inspected against numerous quality limitations in order to make sure its quality.